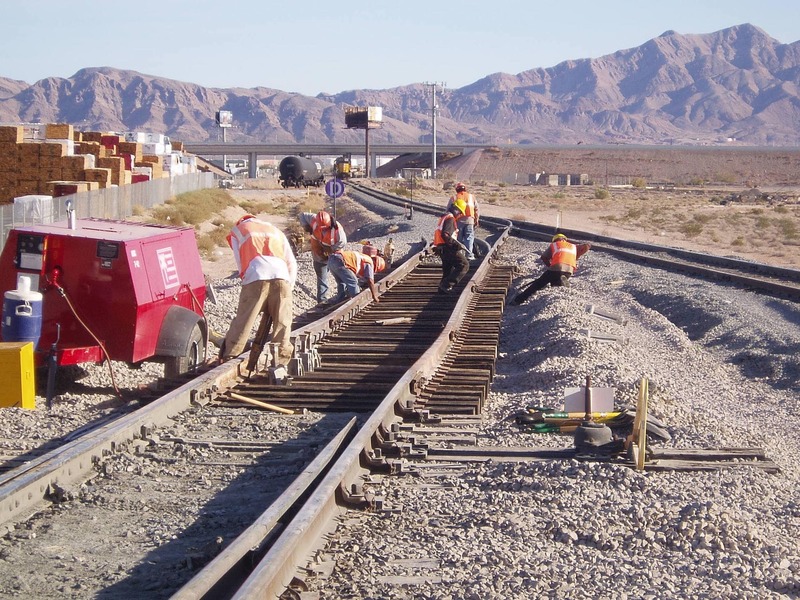 Mountain States offers Track Inspection by certified FRA Track Inspectors for Industry Tracks and Rail Lines. 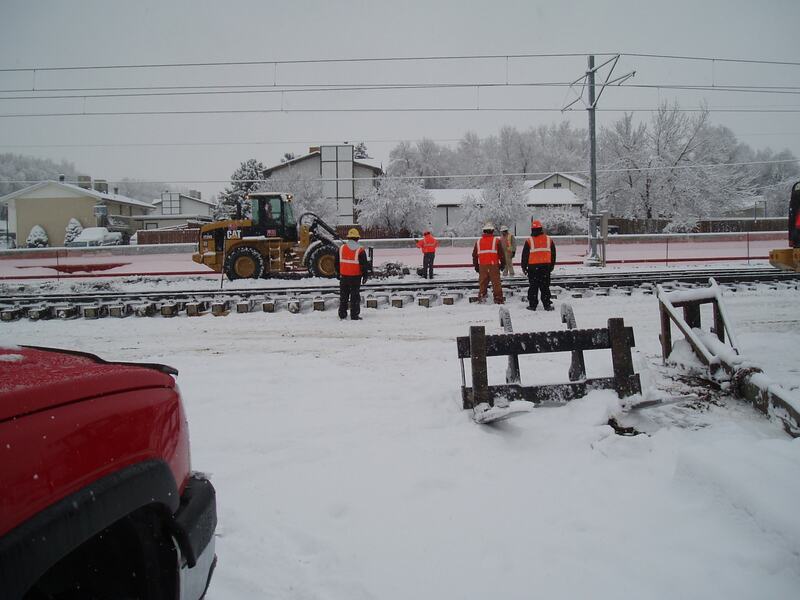 We inspect tracks to create efficient customer recommendations for new construction that work in their budgets, as well as keeping up with FRA regulations. 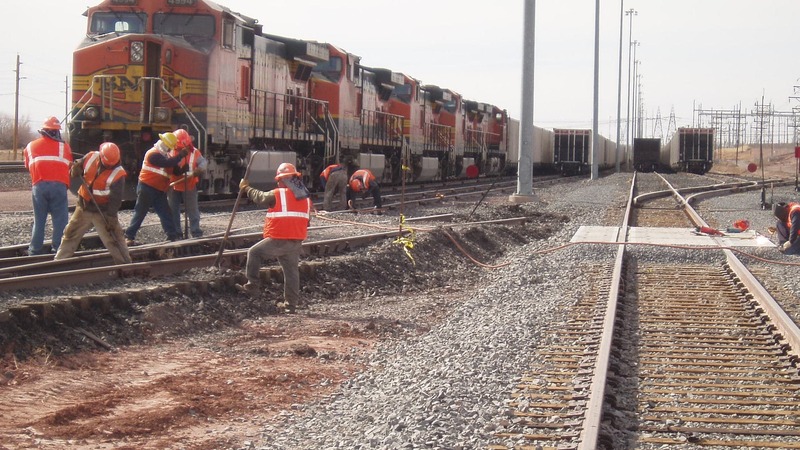 If you are looking for some more insight into your track, be sure to contact us regarding our inspection services. © Created by digital agency Sectiodivina | All rights reserved.